The Psych Central Show: Candid Chat on Mental Health & Psychology: What’s Certified Peer Support Really All About? 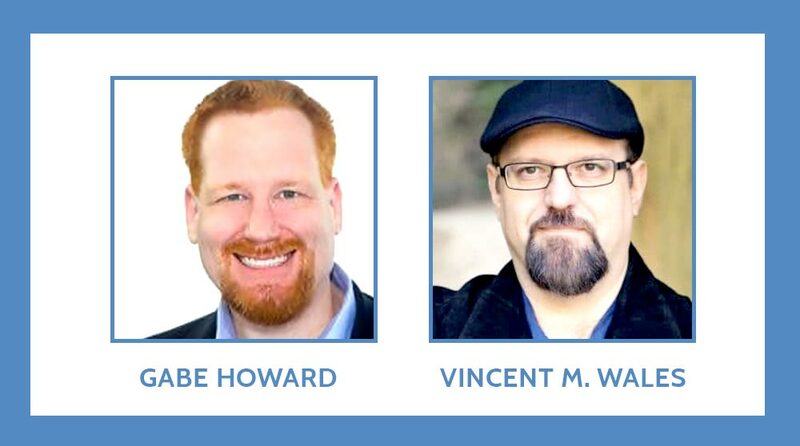 In this episode of the Psych Central Show, hosts Gabe Howard and Vincent M. Wales discuss the role of certified peer supporters in the recovery journeys of those with mental illness. Gabe dispels many of the misconceptions about peer support by explaining the peer certification process in Ohio (it varies from state to state), what peer supporters do and what they cannot do, and how vital they can be to a person’s recovery.